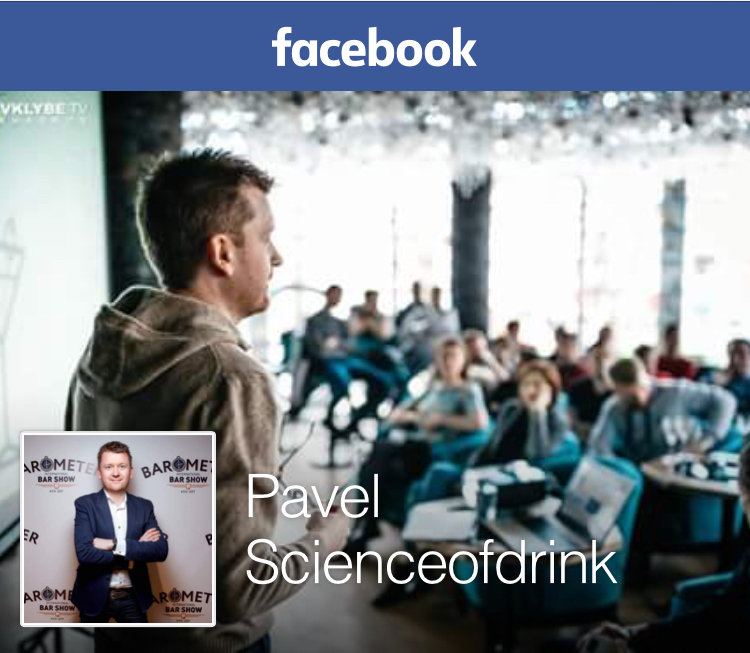 Posted on October 16, 2010 October 17, 2010 by Pavel Y. This entry was inspired by one of my new bottle of tequila – the OLMECA Altos Reposado – one of my new free sample. Olmeca is a brand of tequila in Pernod Ricard`s spirits list. 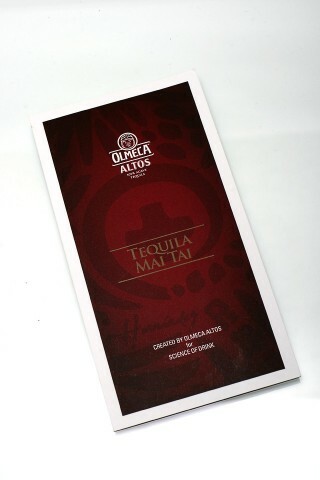 Now this company launch a new positions – premium tequila 100% de agave in medium price category – the OLMECA Altos. Altos in name of this brand means that agave for productions of this tequila harvested in best regions of the Jalisco – Los Altos (Highland). The point of ALTOS tequila is in using the ancient and authentic Tahona method in producing of this tequila. Tahona is a big millstone for pressing the juice (called tahona liquide) from cooked agave. This tahona liquid added to juice on fermentation. The OLMECA Altos tequila is result of unique partnership between well-known British bartenders Henry Besant and Dre Masso (from Worldwide Cocktail Club) and Olmeca’s own Maestro tequileros Jesus Hernandez. You may get some interesting facts about this tequila, it history ant productions from very interesting short-films. The OLMECA Altos Reposado produced from 100% blue agave pressed in the Tahona way, distilled in traditional copper pot-still and rested for 6-8 month in small white oak ex-bourbon cask. Actually the OLMECA Altos Reposado is an interesting and quality product. It is so good tequila with pleasant nose and right tequila taste. The nose of this spirit is complex and so sweet with note of cooked agave and pear and bright citrus note like orange and lemon peel. The taste has medium body with agave notes with a hint of vanilla and some wood in the aftertaste. This tequila is great cocktail ingredient. 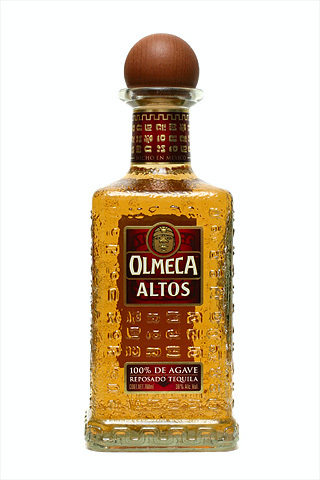 I try the OLMECA Altos Reposado in the some my favorite tequila-based cocktails like Margarita or Silver Amour-a-Rita or Tequila Sunrise Straight Up with good results. But the OLMECA propose me one interesting cocktail for familiarity with this tequila. 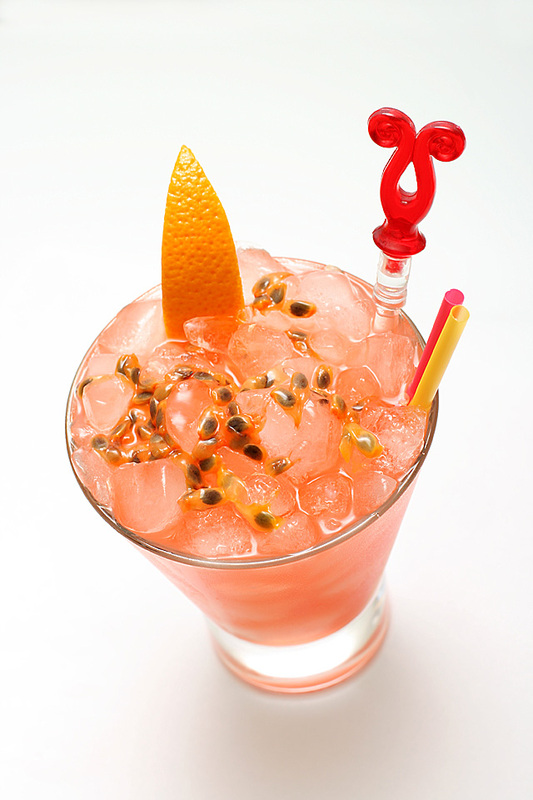 This cocktail is Tequila Mai Tai in fancy trend version with fresh passion fruit. Shake with a lot of ice. Strain into double rock glass over crushed ice. Garnish with an orange slice. In original version this cocktail has interesting tropic sour taste. 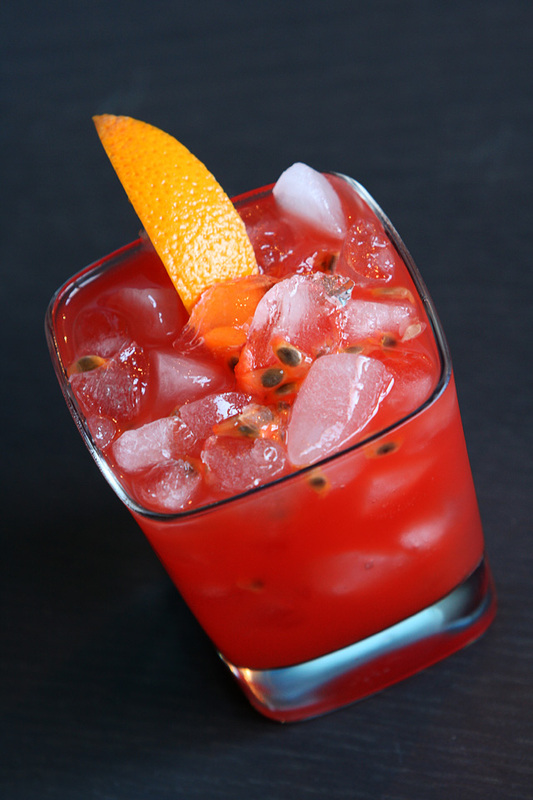 For best results I decrease the amount of fresh passion fruit and grenadine and balance drink with simple syrup. The Tequila Mai Tai is great tropic drink with sweet and sour fruit and tequila taste. It is admirable cocktail! Это все здорово, на самом деле! Розового Гонзалеса тоже помню – делал его тогда. Кстати, маракуйный сок видел у нас. Правда, свежая маракуйя дешевле выходит. Будет настроение – куплю ее, попробую. Спасибо :) Но на самом деле, это все конечно интересно, но это не главное. Коктейль этот оказался прежде всего очень фотогеничен, это меня всегдя вдохновляет. Плюс маракуйя – плод-загадка. Вобщем удовольствие получено, а это главное :) Но с маракуйей надо осторожно, у неё очень сильный характерный вкус.